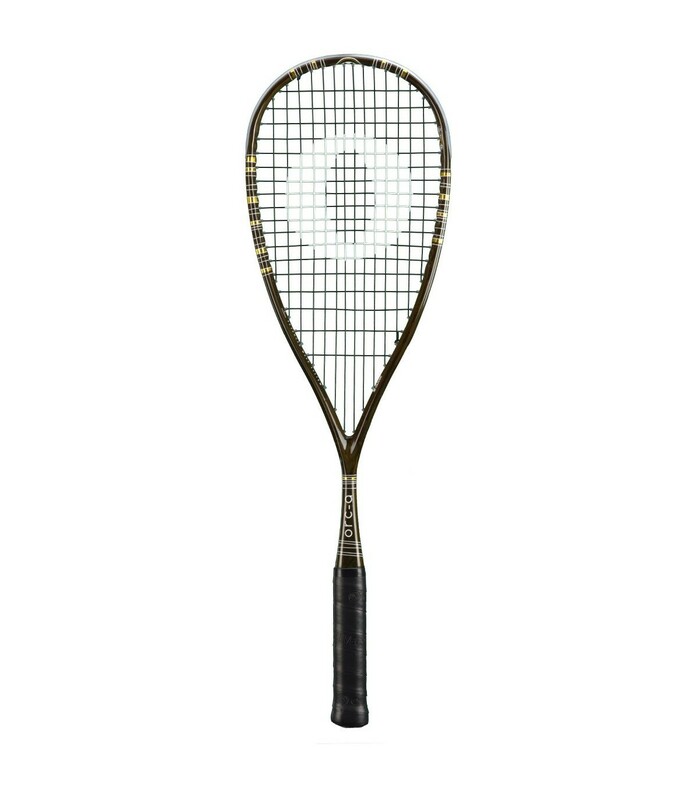 This oliver orc-a supralight squash racket reduces the transmission of vibrations, which enables you to be dynamic longer. 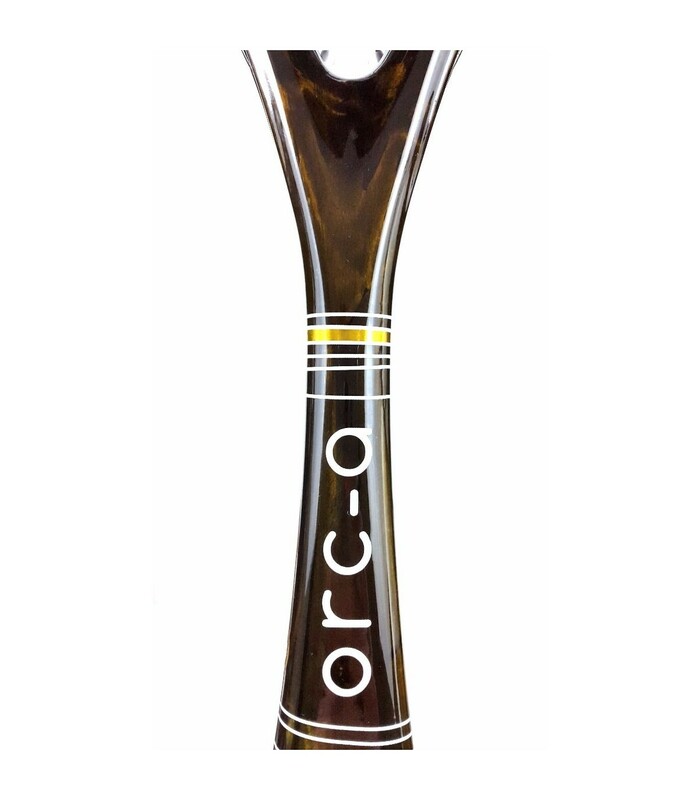 The Oliver Orc a Supralight squash racket has been specially designed to push you to go beyond your limits. 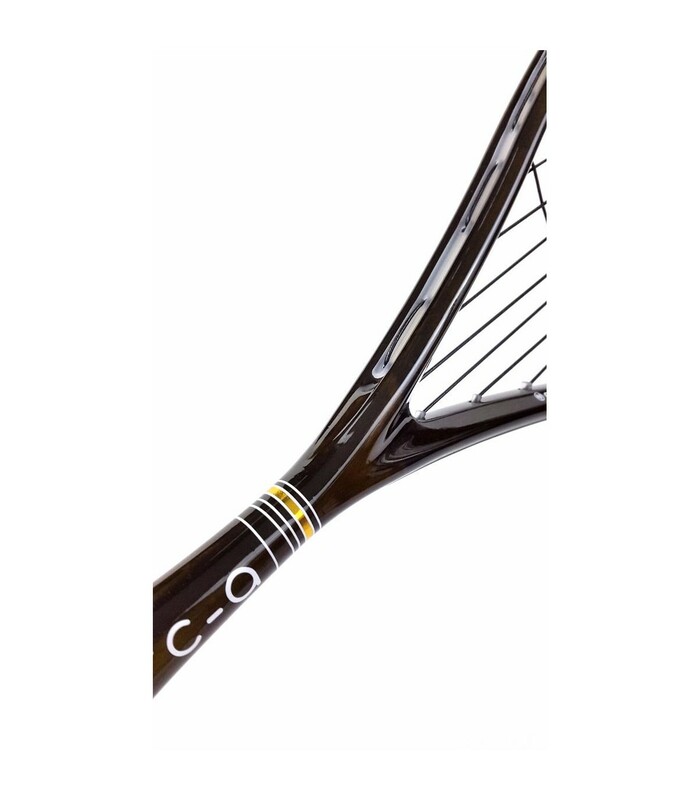 With its wave system : shock and vibration reducing technology, you enjoy a unique comfort and exceptional playing conditions. 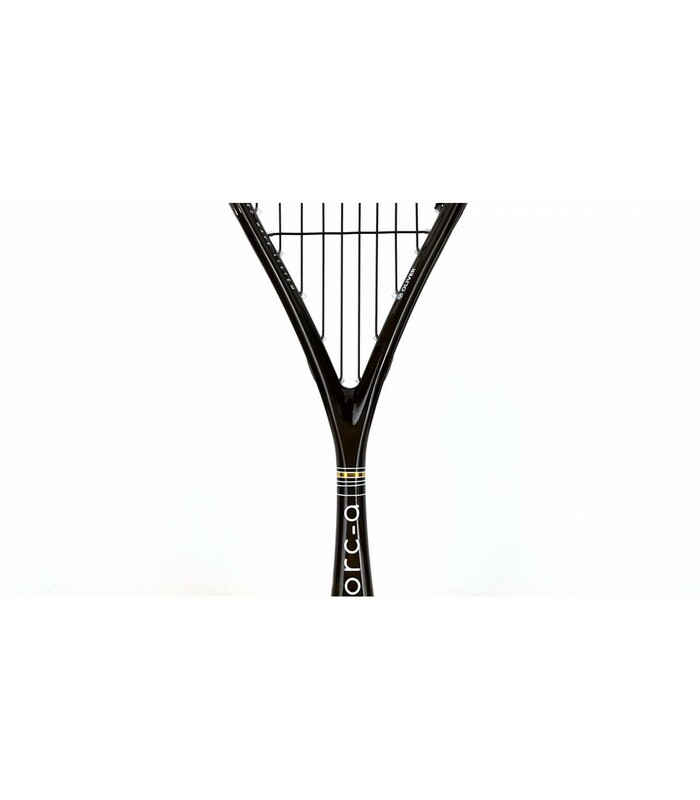 The Oliver Orc a Supralight squash racket will surprise you with its lightness.It weighs only 115g.You can thus move faster and be more agile.With the Oliver Orc a Supralight squash racket, you'll also get power with its slight head-heavy balance and its open string pattern. 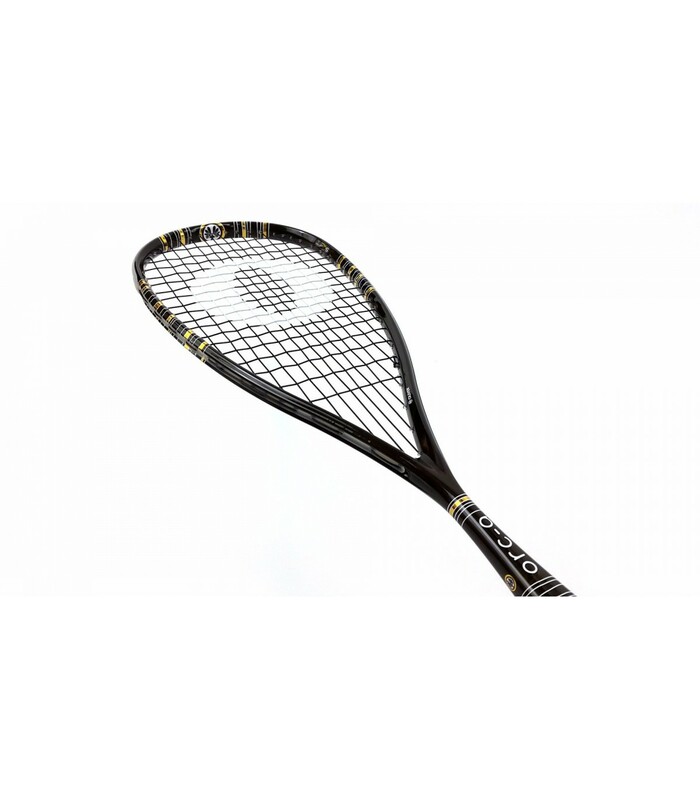 The Oliver Orc a Supralight squash racket is ideal for intensive and professional players. 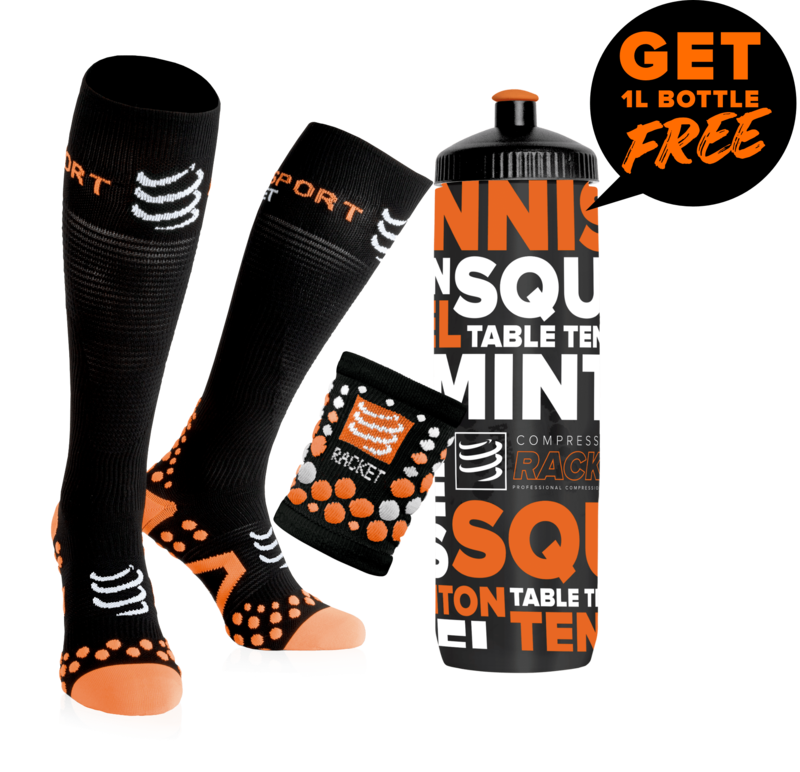 It has been made for players who already have a good technical level and who want to go even further.